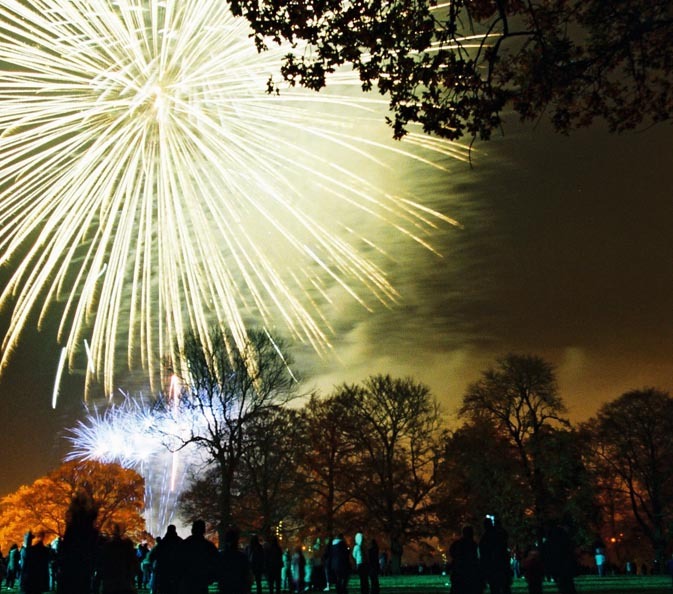 Come along to one of the regions largest and most spectacular bonfire celebrations with entertainment for all the family. The giant bonfire is lit at 5.30pm with two fantastic displays rocketing into action at 6pm and 7.30pm. Advance ticket box office is now closed.